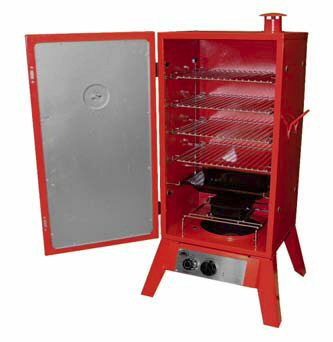 The Gas Smoker Cooker from Smokehouse Products is constructed of heavy duty steel and is the ultimate in versatile smoking and cooking for any types of foods. The smoker cooker is loaded with features allowing for easy use and maximum flexibility when smoking or cooking, or a combination of both. 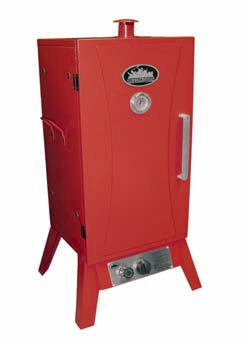 It will maintain low temperatures and incorporates the ability to use wood chunks to produce the perfect smoky flavor. 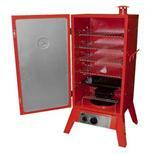 From jerky to sausage to burgers, ribs and briskets, the Gas Smoker Cooker is the deluxe all-in-one smoker. Note: The Gas Smoker Cooker is for outdoor use only. A propane tank is not included. 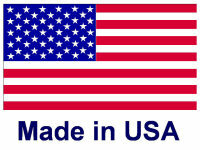 If stored indoors, detach the propane tank and leave it outdoors. This unit is not intended for commercial use.